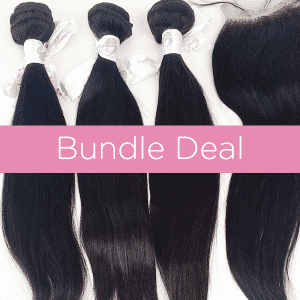 The key to any successful sew-in, full lace wig or practically any hair extension installation is a correct braid down. Stylists and clients alike both appreciate a braid down that is firm but not too tight to allow natural hair growth. 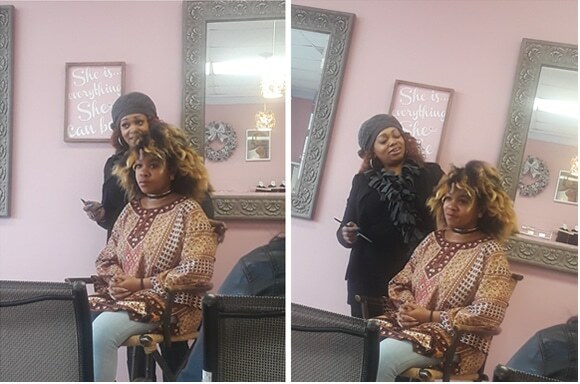 To educate participants about achieving the best protective style, we debuted a hands on workshop in the Charlotte area. Participants were able to learn from expert hair stylist Charisse Alexander about the foundational process that goes into a braid down. 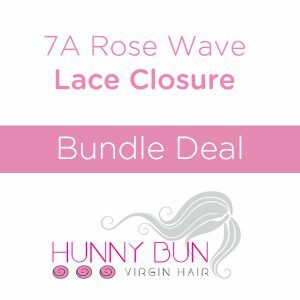 A master class for stylists and the general market, we will demonstrate how to properly install lace closures securely that gives you a natural look. 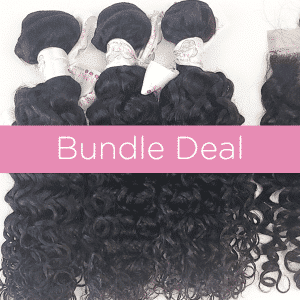 Registration is free, but the sale of frontals and closures can be pre-purchased prior to the workshop. It is suggested that you bring a model and set bag materials for a full learning experience. Spend up to 2 hours watching a demonstration while listening and participating in an open discussion on techniques and industry tips. 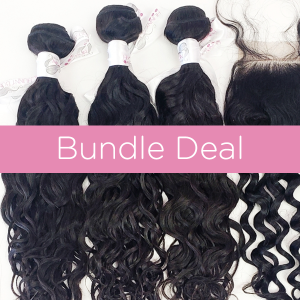 Includes a Special One Day Only Discount to Participants-10% off Frontals and Closures! This engaging workshop shows you how to create some of the latest trends in protective styles using various braiding techniques, basics cornrowing and creating trendy looks using them both. Great for all hair types and ages and open to fathers of daughters ages 6 and up. Includes a Special One Day Only Discount to Participants! HUNNY BUN HAIR WILL OFFER WORKSHOPS ONCE A MONTH SO FOLLOW US ON INSTAGRAM AND FACEBOOK AND CHECK OUT THE BLOG FOR MORE UPDATES.